Come along to an informal get together for Improvement Districts management and chairs to catch up and share news, ideas and work areas. Location: Hemma, 73 Holyrood Rd, Edinburgh EH8 8AU. 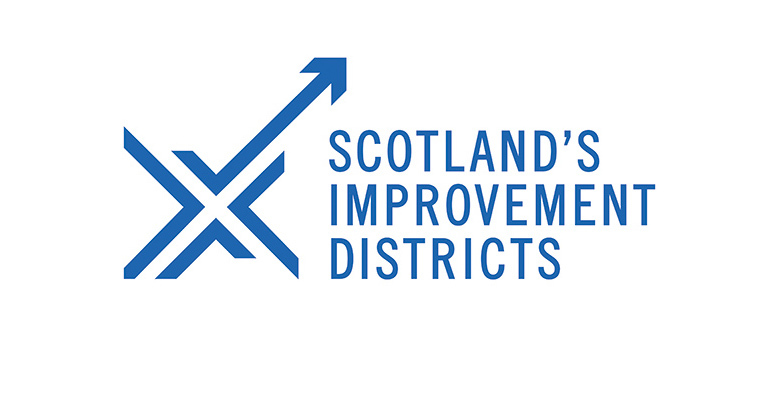 Coffee & tea & Swedish Cardamom Buns provided by Scotland’s Improvement Districts.